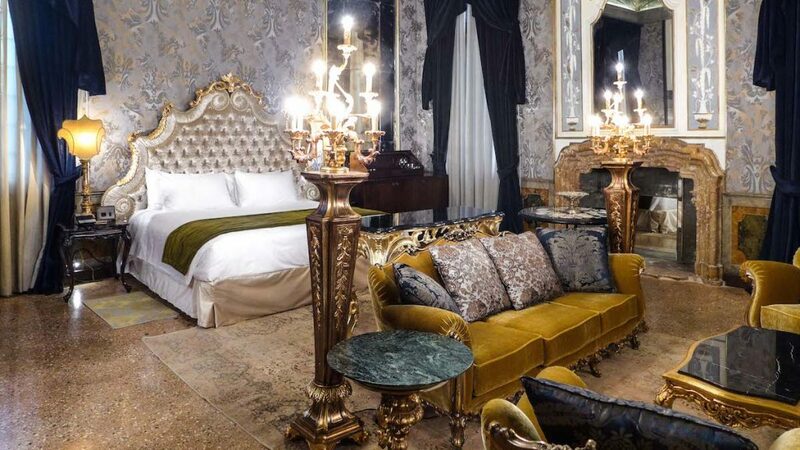 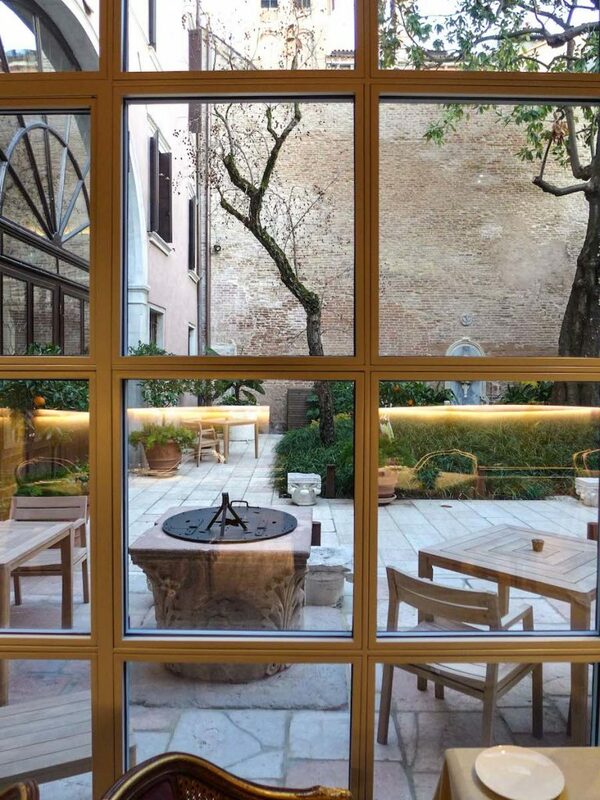 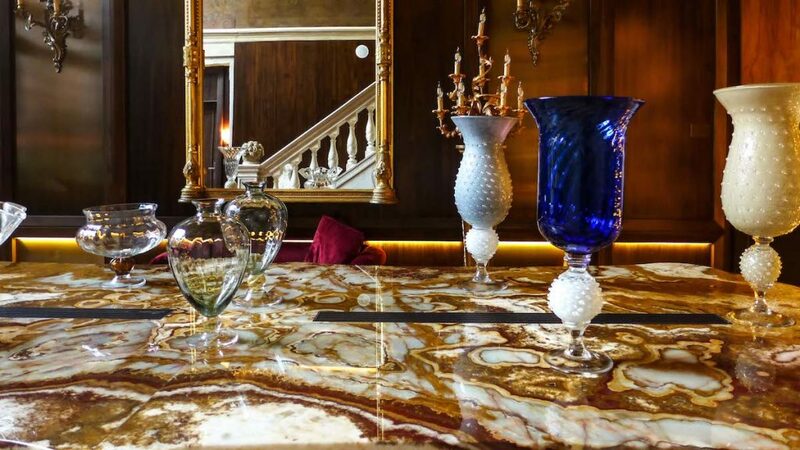 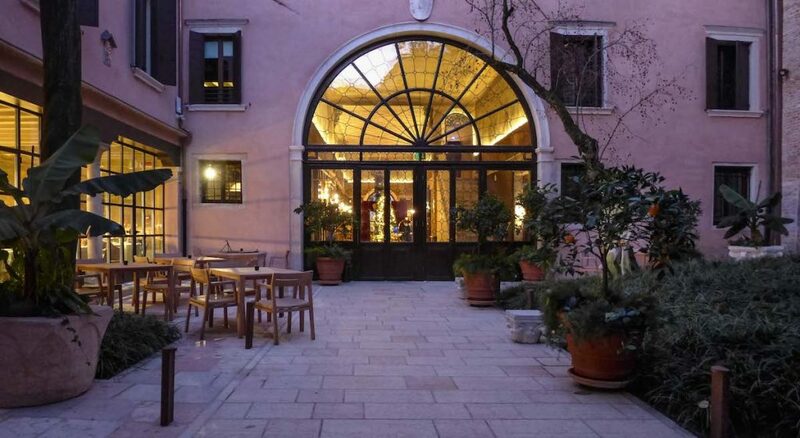 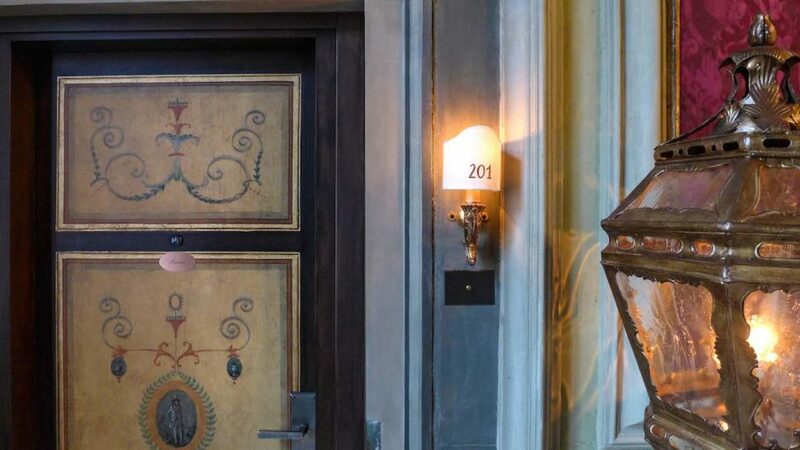 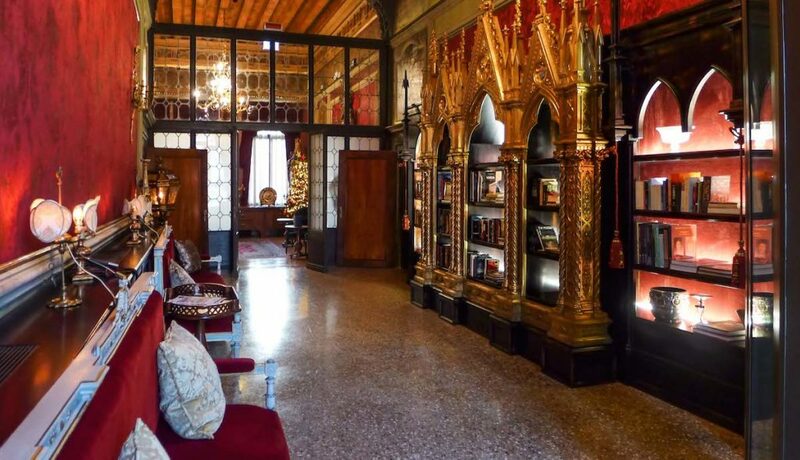 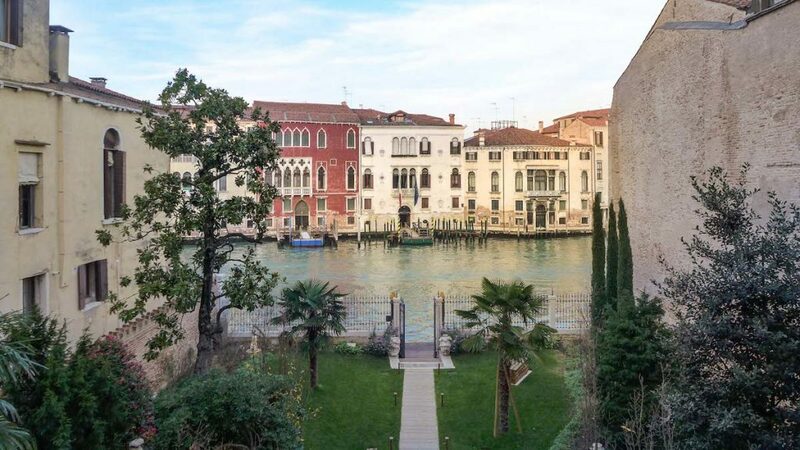 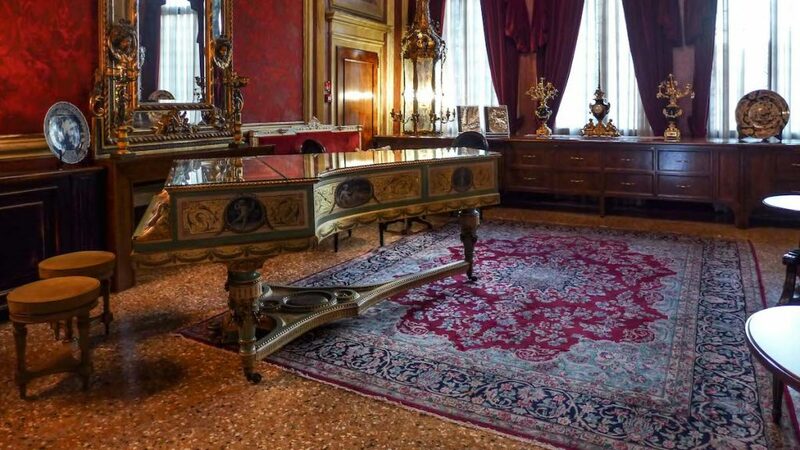 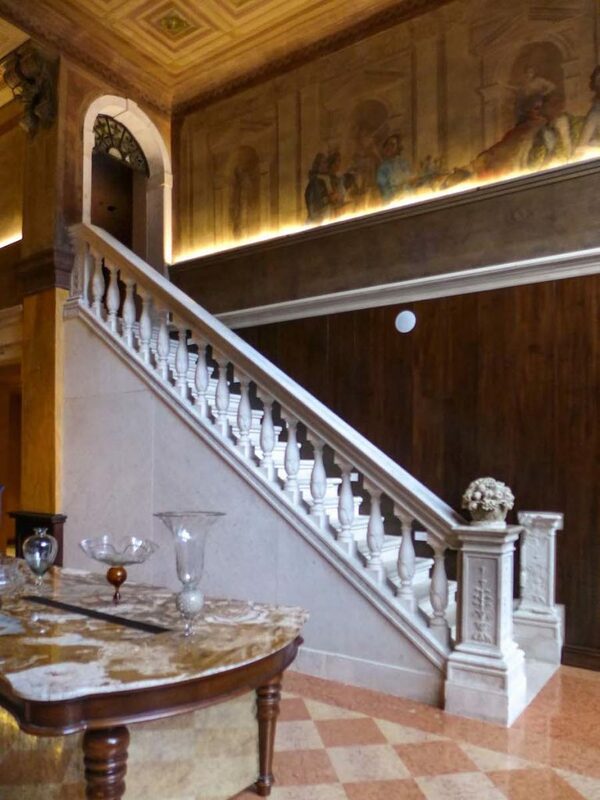 Opened in September 2016, Palazzo Venart is the latest “secret” additions to the dreamy 5-star residences overlooking the Grand Canal in Venice. 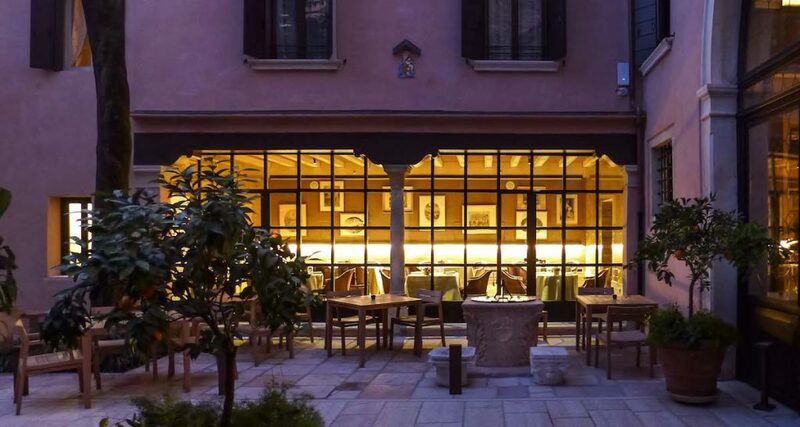 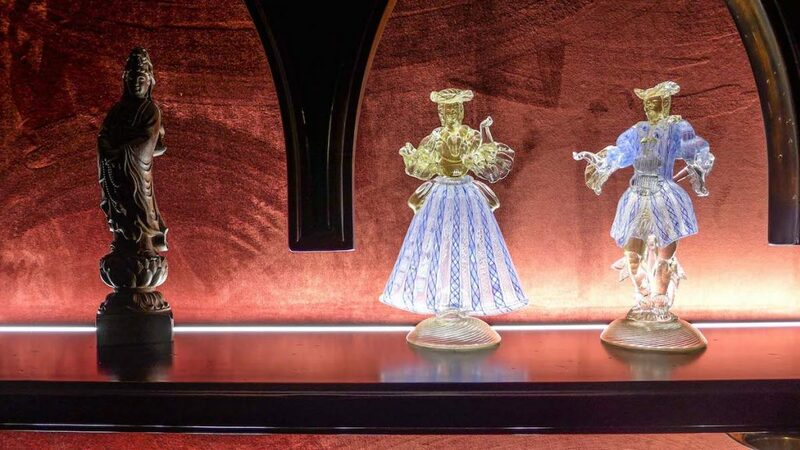 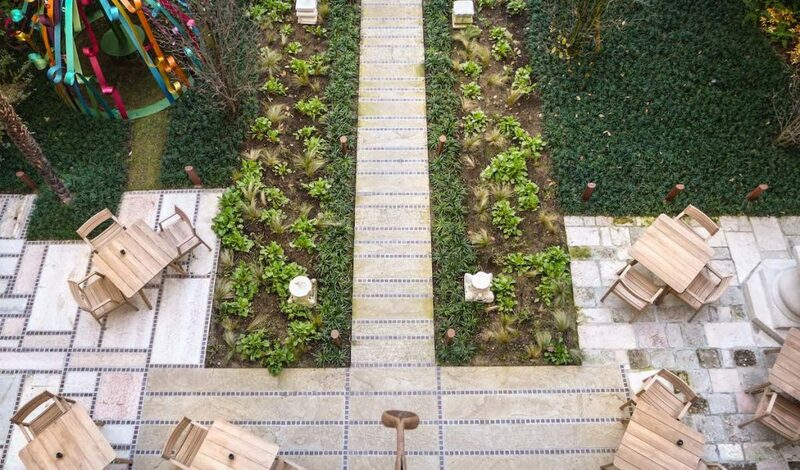 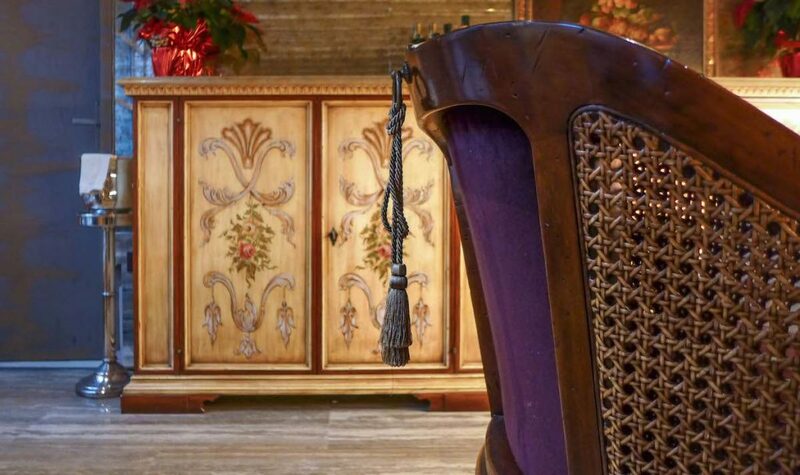 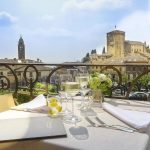 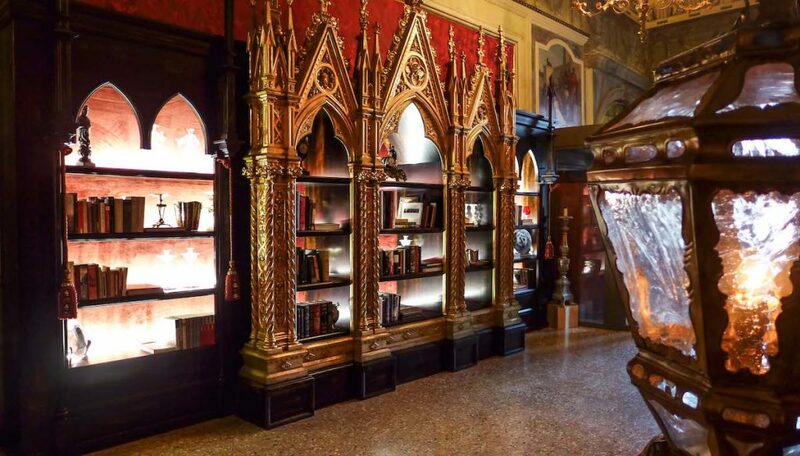 The small boutique hotel, housed in a lavish sixteenth-century building, was just recently purchased and then finely restored by Taiwanese LDC Group, a leading company within the luxury hospitality business. 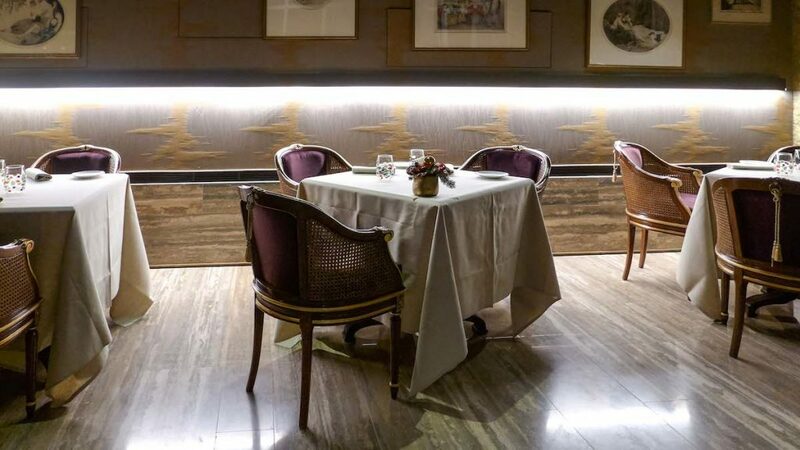 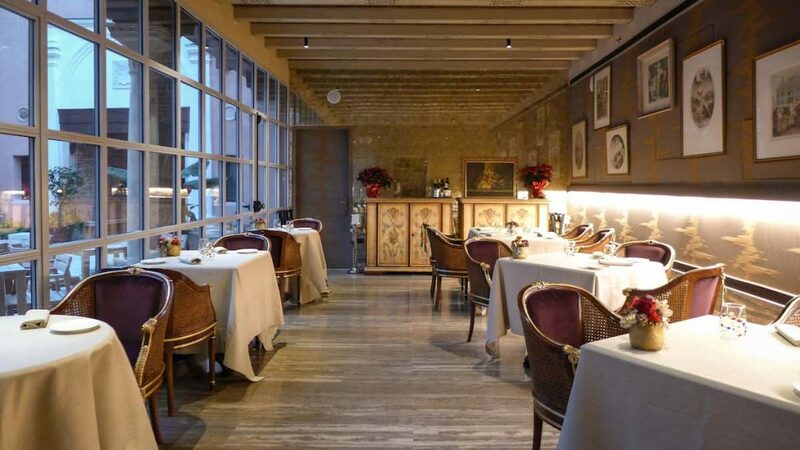 The Hotel includes Glam, the new gourmet restaurant by Michelin-starred chef Enrico Bartolini where you can taste his delicious signature dishes in an elegant, yet relaxed atmosphere. 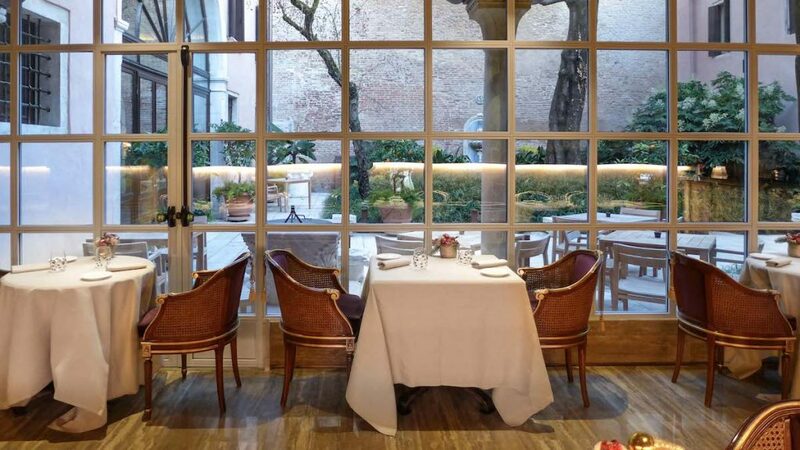 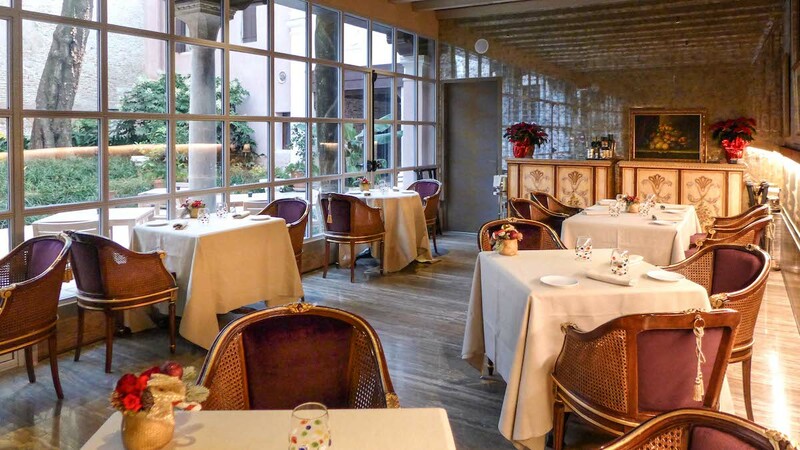 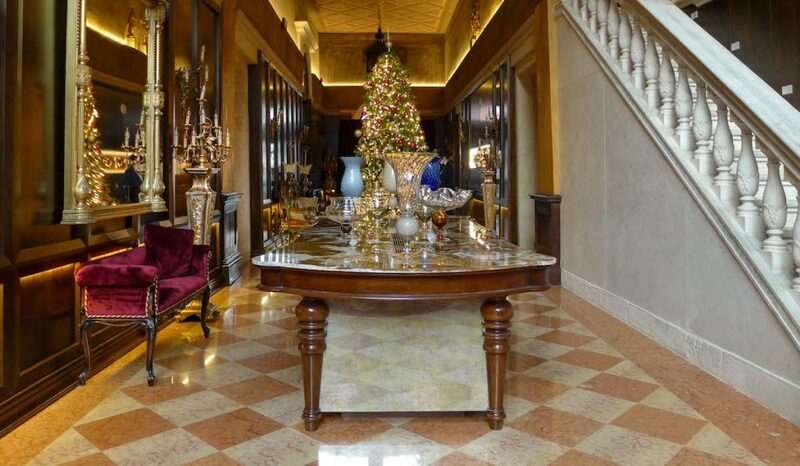 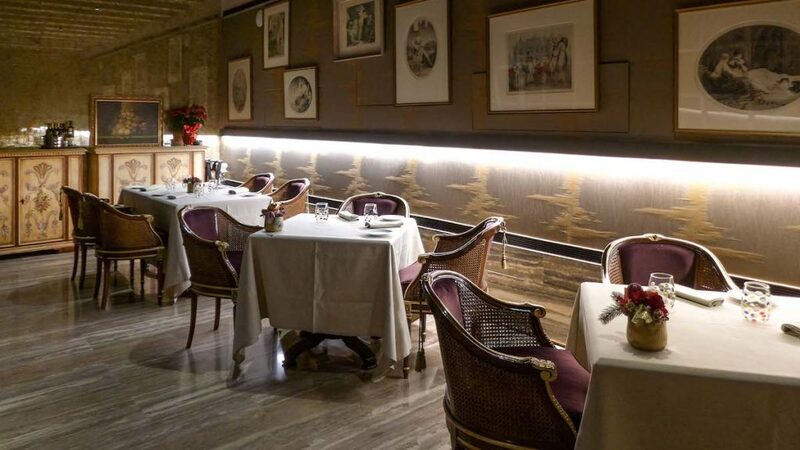 Why: to try the gourmet cuisine of famous chef Enrico Bartolini, 5 Michelin stars for 4 different restaurants!